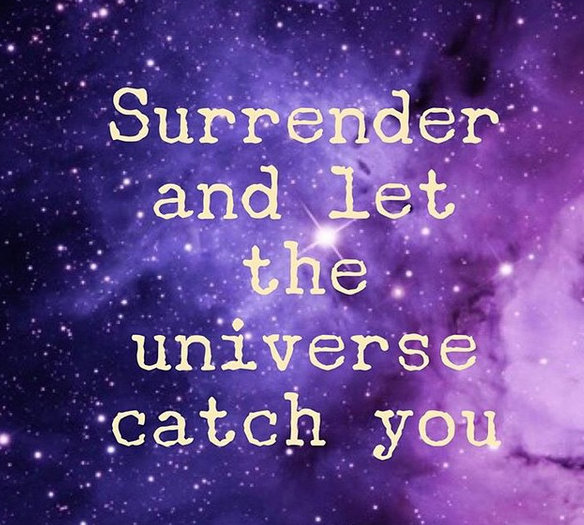 27 Jun NUMEROLOGY: EXPLORING THE PATTERNS OF THE UNI-VERSE! YOU CAME INTO THIS WORLD WITH LIMITLESS POTENTIAL. ALL IS NOT LOST. YOU ARE AWAKENING TO THE GREATER TRUTH THAT YOU ARE CONNECTED TO EVERYTHING IN THIS UNIVERSE BY YOUR VERY MICROSCOPIC ELEMENTS & MOLECULES. YOU ARE A MIRACLE SIMPLY FOR BEING ALIVE. LEARN TO HONOR YOURSELF AS ONE WITH NATURE. LEARNING ABOUT NUMEROLOGY HAS CHANGED MY LIFE. LEARNING ABOUT THE INDIVIDUAL ENERGIES OF EACH NUMBER & HOW DIFFERENT COMBINATIONS OF NUMBERS CREATE UNIQUE VIBRATIONS THAT EXTEND A LANGUAGE OUT INTO THE UNIVERSE FOR US TO DECODE IS AN INCREDIBLE LIFE LONG JOURNEY TO EMBARK ON. ENTER THE WORLD OF NUMEROLOGY! 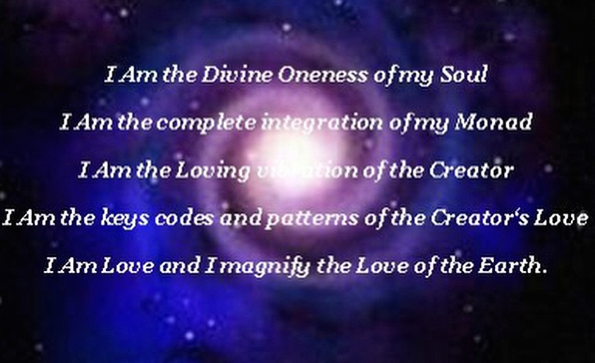 THERE IS SO TO UNCOVER ABOUT THE UNIVERSAL MIND WITHIN & WITHOUT! WHO ARE YOU BY NAME & NUMBER? “The western form of Numerology, the Pythagorian system, is among the most enduring and popular of allself-help methods ever created. The Chinese, Japanese, Greek, Hebrews, Egyptians, Phoenicians, early Christians, Mayans and Incas all employed number systems to gain a deeper understanding of themselves and the universe. DO YOU KEEP SEEING REPETITIVE NUMBER SEQUENCES? “Your angels (or spirit guides) guide you through your thoughts, feelings, words and visions. They also show you ‘signs’ – that is, things that you see repeatedly with your physical eyes. One of the signs is repetitive number sequences. The second way in which the angels show you meaningful ‘Number Sequences’ is by physically arranging for something like a car driving in front of you that has specific number plates, and hope that you realize that you are seeing the number sequence again. They want you to notice, then look into the messages further. 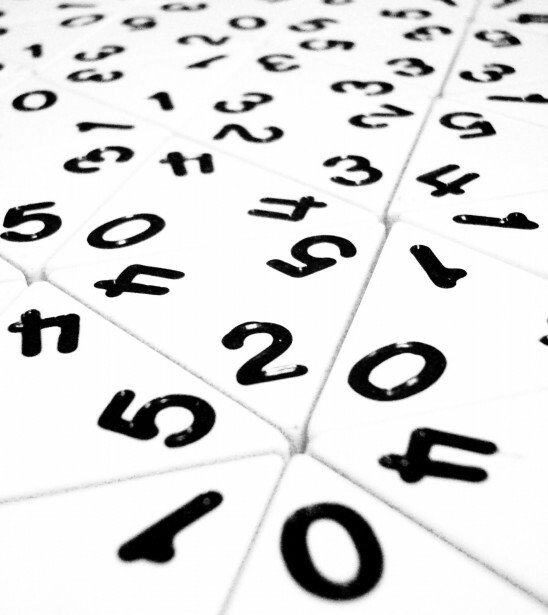 When you notice a particular number sequence recurring for you, ask the angels what they are trying to tell you, and you will find that your angels will give you additional information. Monitor your thoughts carefully, and be sure to only think about what you want, not what you don’t want.